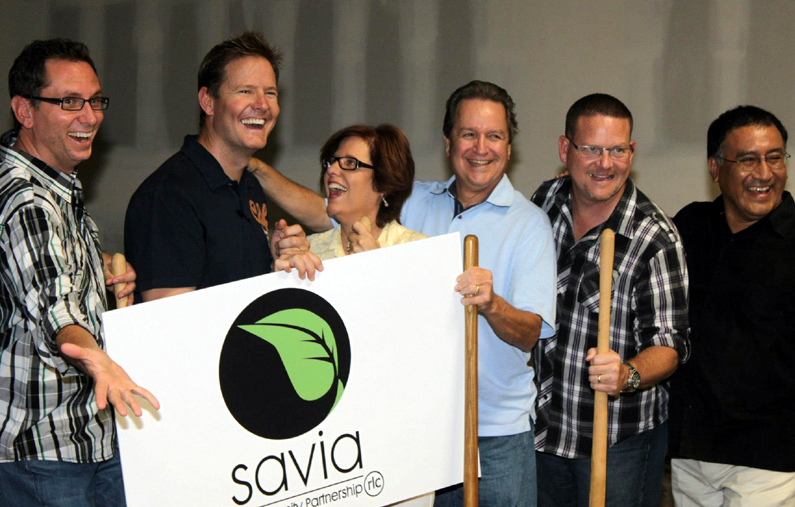 In a groundbreaking ceremony on Sunday, Real Life Church announced to the city and surrounding community, plans to open Savia: A Community Partnership. 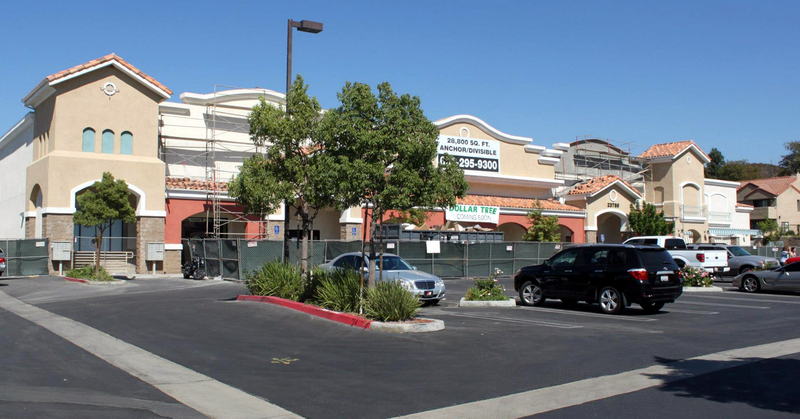 Real Life Church has leased the incomplete Tresierras grocery store property at 23870 Newhall Avenue and will construct a 23,000-square-foot facility inside. 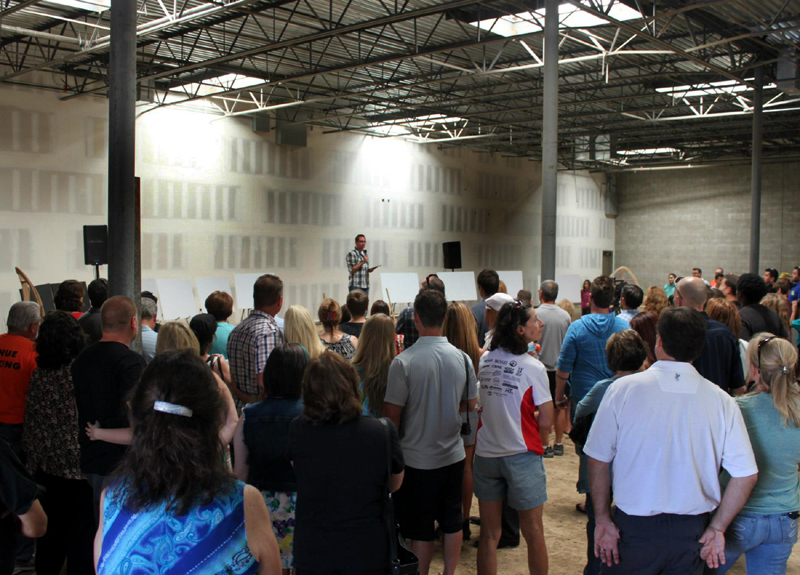 It will house business offices and meeting space for three local non-profits: A Light of Hope, Single Mothers Outreach, and the Domestic Violence Center – all tackling issues that destroy families and erode communities. Real Life Church will also move their Spanish-speaking service, Vida Real, to the new multi-use 285-seat auditorium on the weekend. In addition, the facility will house a coffee and juice bar with a wi-fi work lounge, classrooms, an outdoor playground area, and conference rooms — all available for community use throughout the week. Savia is often translated as ‘energy’, ‘vitality’ or ‘lifeblood’. “We hope to help infuse these same attributes into the community and we’re excited to see how this facility will be used to serve Santa Clarita.” Pastor George added. Completion date is expected to be the first quarter of 2013.